Hi everyone, happy Friday! 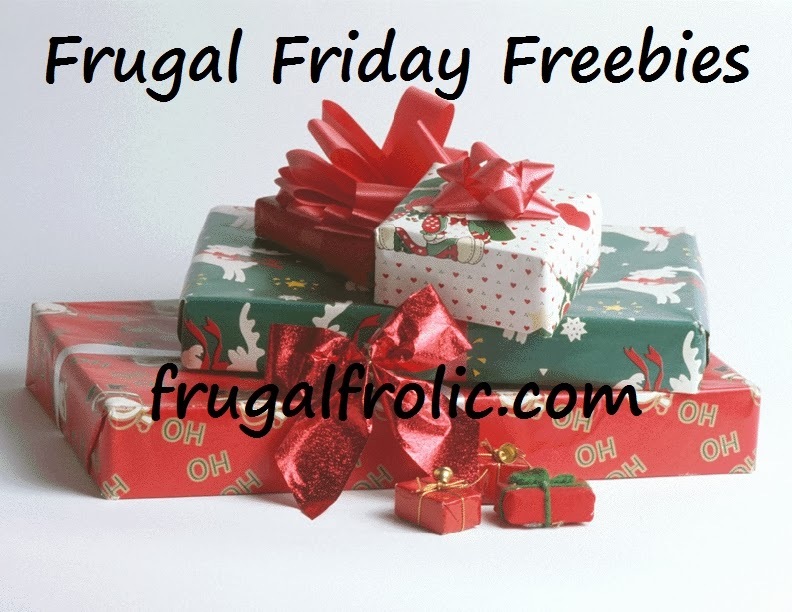 Welcome to Frugal Friday Freebies. Today I have some holiday music, samples, a fun poster for you and your family, and some great recipe books to keep you busy baking from now until next December! First, are you up to date with the great FREE holiday music Amazon is offering? Every week they offer five new holiday songs. Check out this link for the current offerings. Finally, if you are looking for a night (or day!) to kick back and enjoy some movies in the middle of the bustle of the season, maybe you'd like a free trial of Redbox Instant? Enjoy the freebies, and have a great weekend everyone!